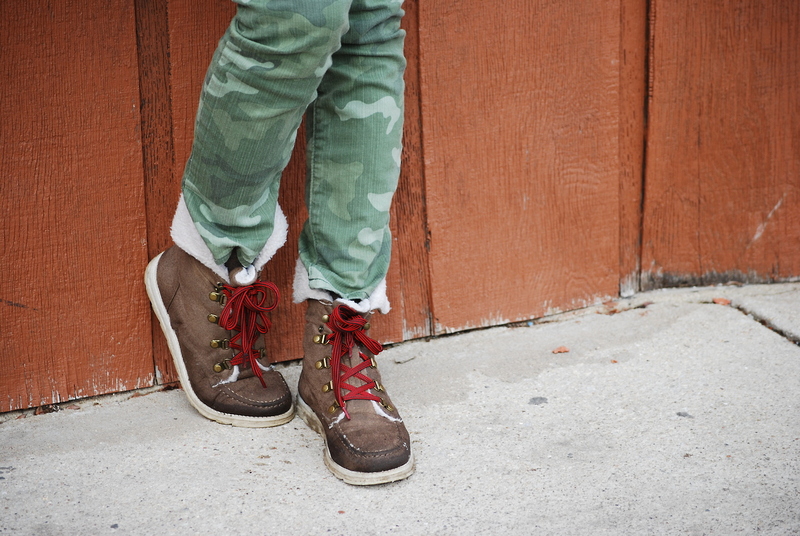 These boots are definitely made for walking in the snow. Since the snow isn’t going anywhere soon and because Punxsutawney Phil predicted at least six more weeks of winter, I might as well deal with the circumstances. 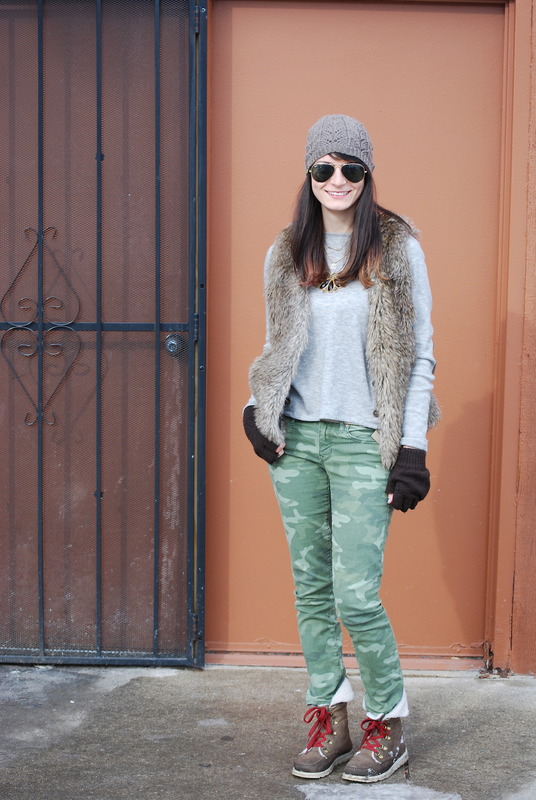 Finding the perfect winter boot is a must for Chicago winters. I actually got these boots last winter at Forever 21 for $7. I know I thought they wouldn’t last, but they have and are really warm. Now let’s hope I’m not in the car for four hours like yesterday because of the snow.